I’ve been writing stories for as long as I can remember. The first thing I had published was a short story called Mad Dogs and Englishmen, which was about my rather mad black Labrador, Lewis. That was published in Take a Break Fiction Feast in 1998. 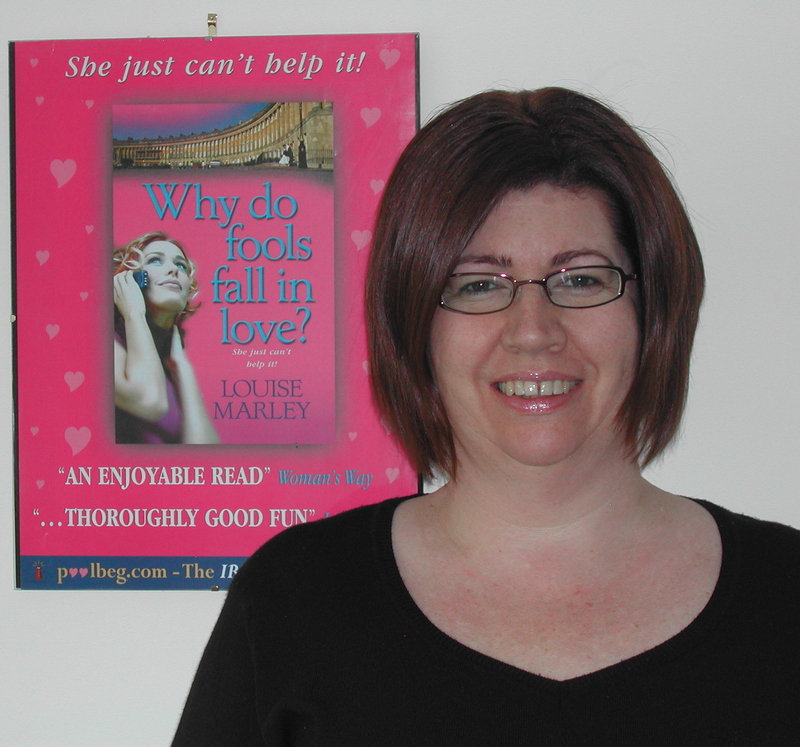 I was offered my first book contract after entering a competition to ‘write a bestseller’. I’m easily bored so I like to read stories with twists, but I’ll read pretty much anything except science fiction and westerns. My guilty pleasure is historical romance. I could never write one myself - all that research! 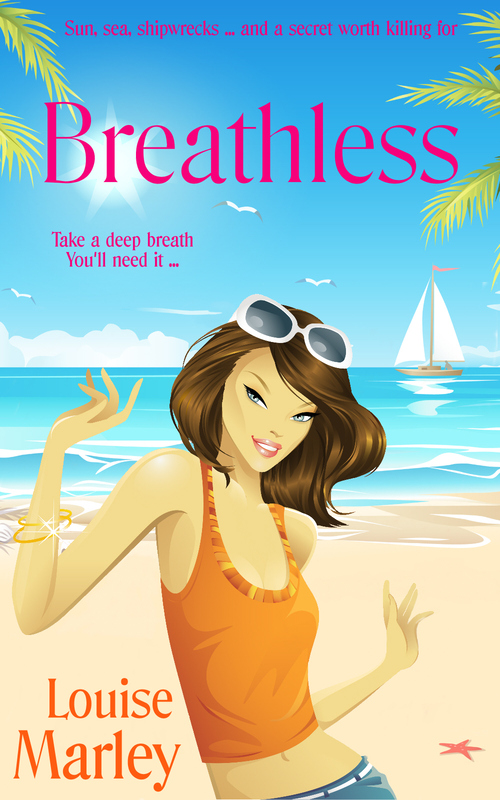 - but I enjoyed writing the diary bits in Breathless so much I’m planning a sequel. What's the title of your latest book? Can you tell us more about it? 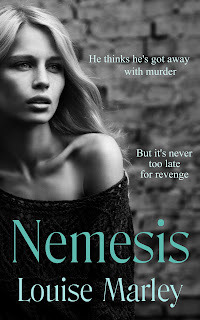 My latest book is Nemesis. The heroine, Natalie, is obsessed with trying to find out who murdered her sister fifteen years ago. But as she starts digging up the past, she soon realises she can’t pick and choose which secrets are revealed, and which ones stay hidden. I was walking around a National Trust garden when I came upon a lily pond which looked very dark and sinister because of the huge trees that surrounded it. It really did look as though it ought to have a body floating in it! I don’t base my characters on real people but they usually have a bit of me in them. I noticed that you love to visit old English buildings (me too! ), how have they inspired you? Are there any places that are particularly memorable? The characters of my first three books all lived in huge, beautiful houses (based on real places), so I made the heroine of Breathless live on a houseboat. In Nemesis, Natalie lives in an apartment but her friend Alicia owns a (very small) castle. This was based on Penrhyn Castle in North Wales. Recently I came across a derelict Georgian mansion, surrounded by woodland, which was so beautiful I’m determined to put it in a book very soon. I’m almost exclusively published in ebook, so that makes them harder to spot. Your covers are absolutely gorgeous. Who designs them? Thank you! I do! Sourcing the pictures takes the longest time. I was all set to go with the cover of Nemesis when I spotted another book with exactly the same photo, so I had to start over again. I always grumble and say I’m going to get someone else to do them for me but secretly I enjoy it. I’m probably the only romance writer who doesn’t base her heroes on a hot actors! My main characters, Natalie and Bryn, are very distinctive in appearance so I’m not sure who I would hire to play them. However, I think Amy Adams would make a good Alicia and Jack Davenport would be perfect for her husband James. A few years ago I read a book called Asking for Trouble by Elizabeth Young, which I loved. It was made into a movie called The Wedding Date, which was OK but they changed the hero’s backstory. I liked the book better. I usually do. Twelve Days of Christmas by Trisha Ashley. The first time I read it, it was Christmas and I did get snowed in, just like the heroine Holly. Unfortunately I didn’t have a freezer full of food so I didn’t have quite so much fun. Anne Stuart doesn’t qualify as chick lit but I love her books. 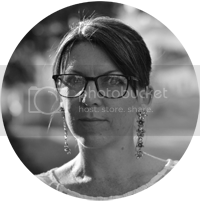 She writes romantic suspense with gorgeous bad boy heroes and I’m currently working my way through her backlist. I have my own study, which was supposed to be the dining room, but I write on a laptop and edit on a Kindle, so I can work anywhere in the house and frequently do. My work does not leave a lot of time for hobbies but I enjoy researching my family history and poking around old houses. Sandra Bullock - because she's tough and funny. Top drink to make you tipsy? One glass of wine is likely to make me fall asleep but I have no trouble with spirits. I blame my pirate ancestors. Shopaholic or shopadon't? Shopaholic - if we’re talking about books. Sky high heels or closer to the ground? I love high heeled shoes but I can’t actually walk in them. E.L. James or Jilly Cooper? Jilly Cooper is one of my all-time favourite authors. Cry baby or tough cookie? Very tough. Unless I’m watching a movie with a dog in it, and the dog dies. Louise Marley writes romantic comedy and romantic suspense - and sometimes she mixes the two. She lives in Wales, surrounded by fields of sheep, with a beautiful view of Snowdon from her study window. She loves loud music, spooky old houses and the kind of celebrity magazines you know you’re not really supposed to read, but someone can’t stop yourself. Her latest novel is Nemesis. Duh! That should be "covers"!